Research, projects and fashion design for yarn collections for knitwear. Presentation and creation of cloth, matching of stitches, yarns and dyes. Graphic design of the image of the collection. A yarn is not just a yarn, within it there is uninterrupted innovation, growth and continuous research. Fabric ribbons for making yarns, printed tape and nylon padded tubular yarn. Below the surface a dance of refinement and tension moves, mixing yarns of equal thread count, taking infinite and undiscovered routes. The softest boucle’ and warm alpacas, frothy ondè, felted fabrics that can be cut, fur effect ruffles, mohair with strips of light. 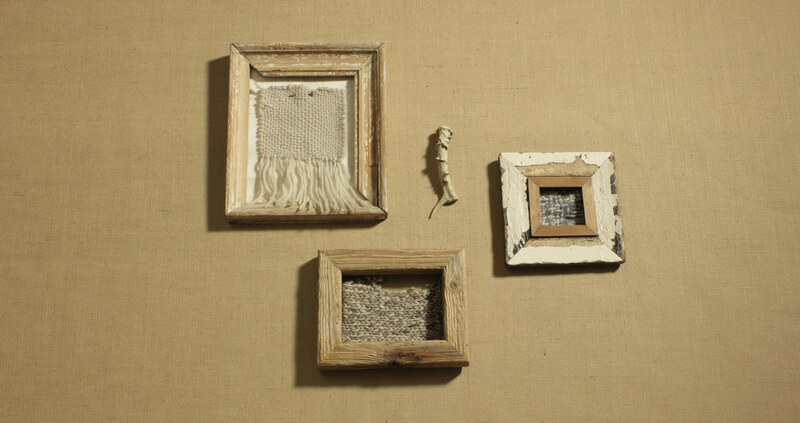 3D knitted stitches, coloured jacquard that makes bark seem like small pictures to be framed. Chenille sculpted with rice stitch and matched with fine cords of wool to make borders in contrasting colour. The designers are glorified, their creations are spoken of as if they were works of art, but little notice is paid to what seems so simple but makes all this possible: the yarn. Ever finer threads for fluid shiny or matt viscose, sparkling marble effect jacquard, peeling walls and touches of abstract art to create different textures and give new forms and strength to the material. A natural and vibrant white to highlight the minimalism of simplicity, tones from cement grey to total black for crisp, compact or lightweight and transparent viscose.